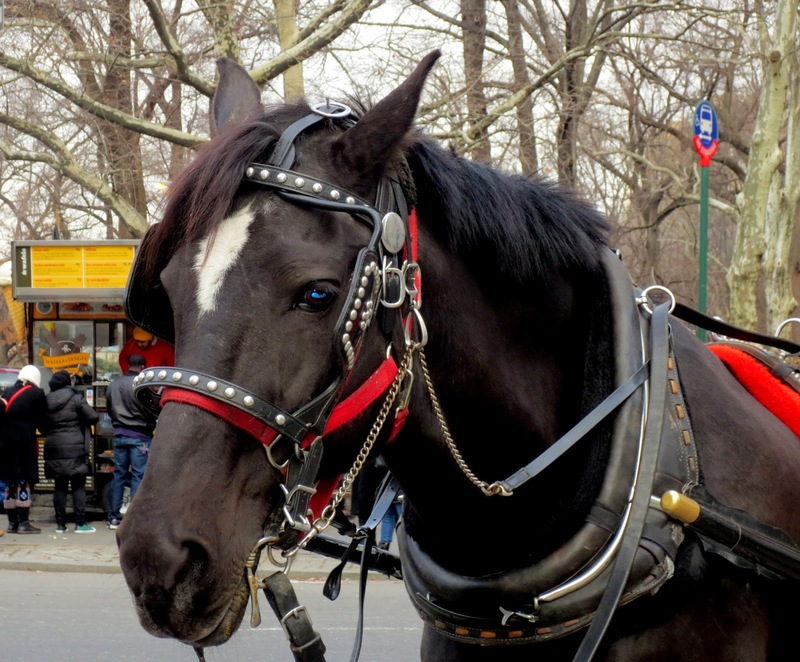 Big Apple Secrets: 2013 was the last year of the Central Park carriage horses. 2013 was the last year of the Central Park carriage horses. De Blasio has hired legal counsel who will deal with the legislative approach. De Blasio suggested to replace the horse carriages with electric antique cars driven by the same carriage drivers. "No tourist comes to New York City just to ride on a horse carriage," Allie Feldman, executive director of NYCLASS, an animal rights group, told CNN. 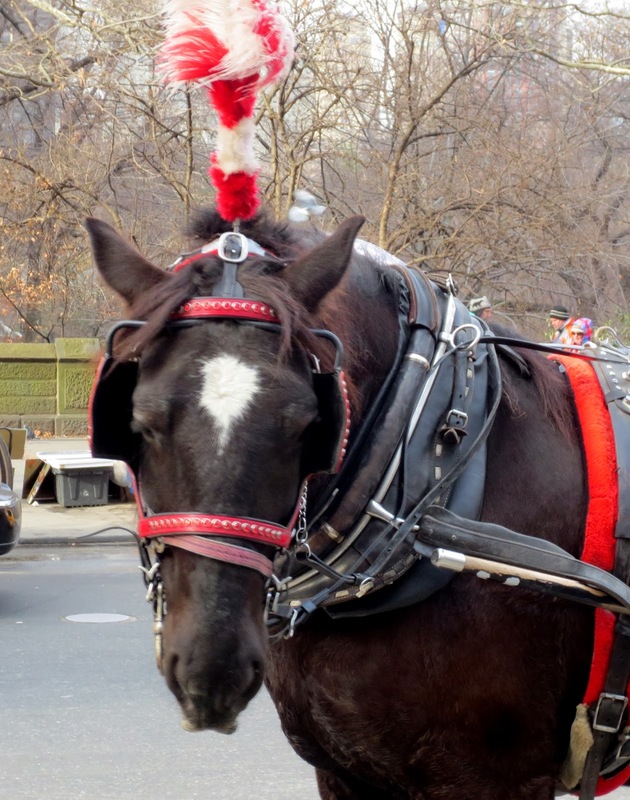 Steven Malone, a horse-carriage driver since 1987, told CNN: "You can't create tradition. You can't create kids coming with smiles on their faces to pet the horses". Malone and his supporters plan to fight back. People like to ignore real problems and worry about imaginary ones. Why de Blasio thinks that this subject has such a high priority ? Is this a this is a good idea at all? Is it important enough to occupy his first days in office? I do not have the answer. Tourists love the carriages and tourists are good for New York. Kids love to pet the horses. I spent about an hour on the last day of 2013 on Grand Army Plaza making pictures for my blog. I saw happy tourists taking carriage rides. I saw smiling kids petting the horses. I’m not a specialist in the horses health but the animals look healthy and well fed to me. Horse-drawn carriage with the over 150 years of tradition, heritage and history are a symbol to the New York City along with the Empire State Building, Rockefeller Center, the Statue of Liberty. The streets packed with traffic are dangerous not only for the horses but for the cyclists and bicycle taxis. Why not to change the carriage routs? Central Park , with its 843 acres, has enough space ! 2013 could be the last year in a more than 100 years of a horse carriages history in the Central Park. Read about the horse carriages in Central Park in my older post.